His Daughter Pays is a motion picture produced in the year 1918 as a USA production. 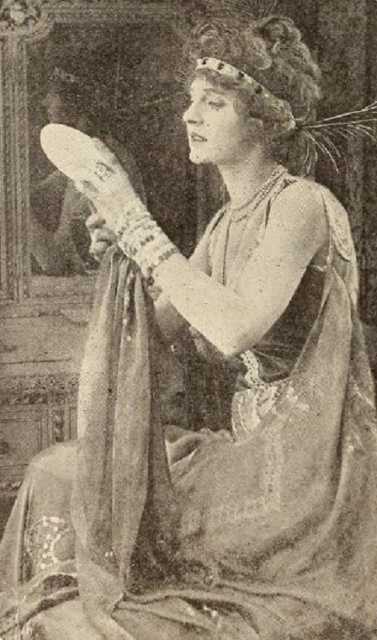 The Film was directed by Paolo Trinchera, with Gertrude McCoy, Pauline Curley, Charles E. Graham, Henry Sedley, Barry Whitcomb, in the leading parts. We have currently no synopsis of this picture on file; There are no reviews of His Daughter Pays available. - The Motion Picture News, 6 April 1918, pg 2004. - The Moving Picture World, 30 March 1918, pg 1841. - The Moving Picture World, 18 May 18, pg 1033.